JSC Flags used by the Race Committee. These are the SI and NOR for the sailing season. Any specical instructions will also be listed on this page. JSC Race Course Diagrams used by the race committee. 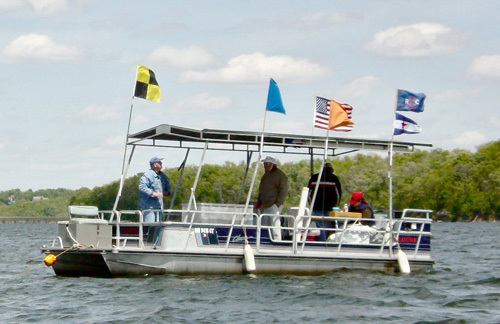 Lake Jacomo windmaps, for different wind directions.